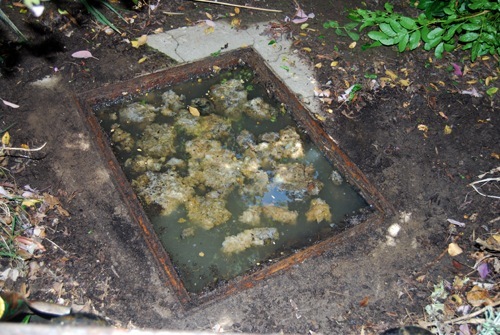 Do your drains sometimes look like this, with smelly overflowing waste-water running into the street? Well a few days ago we had this problem. After a few tries with the plunger I gave it up as a bad job. 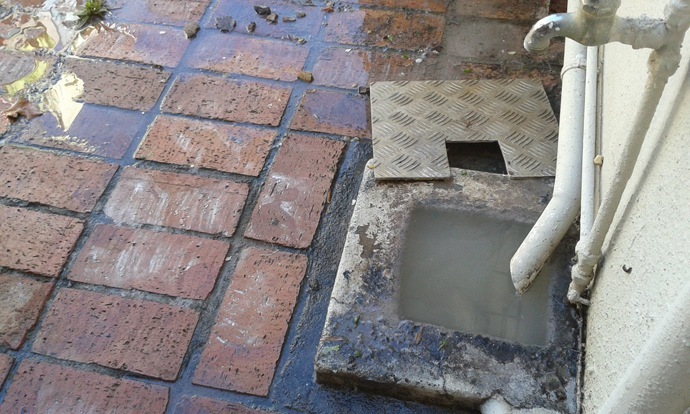 If you think that this is going to be an article on how to DIY and unblock your drains, you’re wrong. I called in the plumbers – and that’s what this is about. 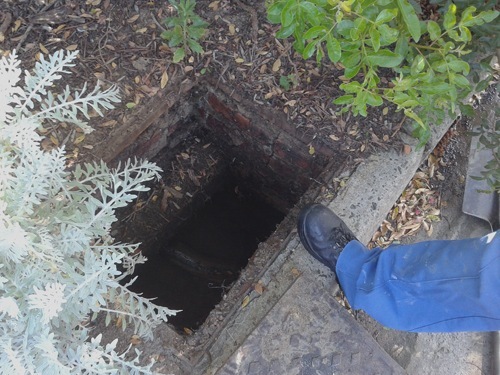 As I have an agreement with our landlord to check with him before incurring any expenses when it comes to essential maintenance of his property, I duly sent an email with a couple of pictures explaining the situation before taking action. 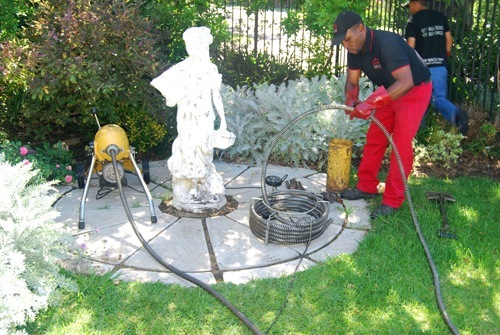 Legally it is the owners responsibility to maintain the property in good order and condition for his/her tenants. 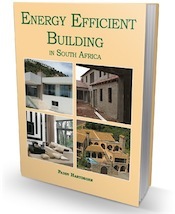 The exception is where you mutually agree in writing as a tenant to cover the costs of maintenance but this is rare. When, after nearly a week there was no reply from him, I decided to go ahead anyway as the stench and health risk to everyone had to be sorted out. I phoned and asked the plumber for an estimate over the phone. This sounded reasonable, and I asked how soon they could get here. Within 30 minutes of my call, the plumber – a company I had sourced myself, but that came highly recommended – was at the front door. What follows here is a step-by-step of what they found and how they fixed it. 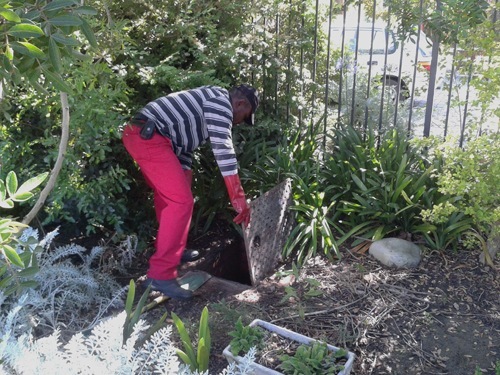 First they did a site inspection and located all the manhole covers. There are six plus one on the verge next to the road. The manhole next to the road seemed to be fine as there was nothing backed up. This is what they found. 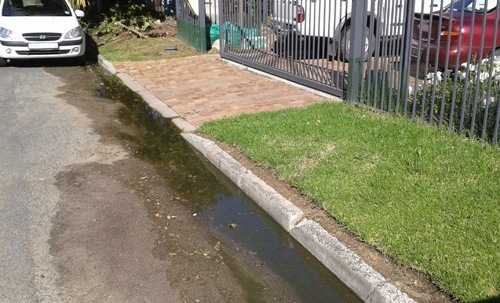 Disgusting sewage completely backed up and overflowing. 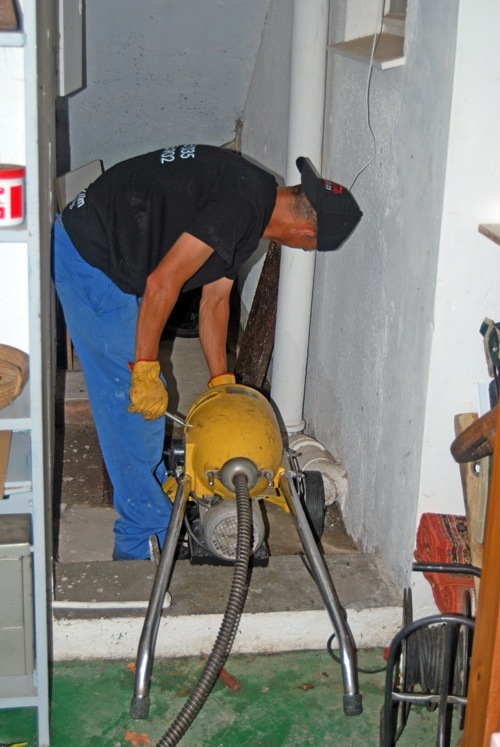 Next it was out with the “Big-Guns” – an industrial-strength rotating drain cleaner. 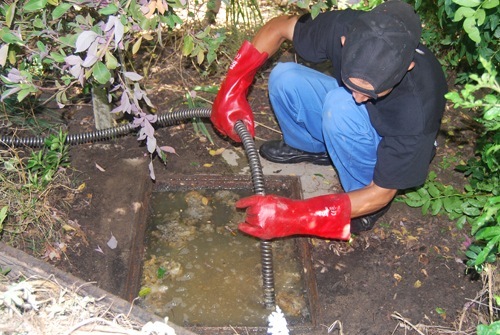 The way it works is that the man at the septic pit feeds in the rotating coil with an attachment fitted to the front that is designed to clear the drain pipes. The second man attends to the machine and feeds the coil through. 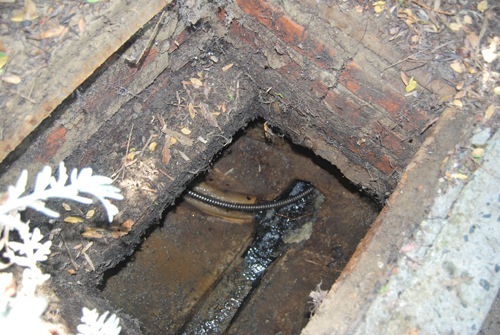 Once the blockage had been cleared, and the sewage had flowed away, then the coil was withdrawn and all the tree roots that had been blocking up the pipe were visible. 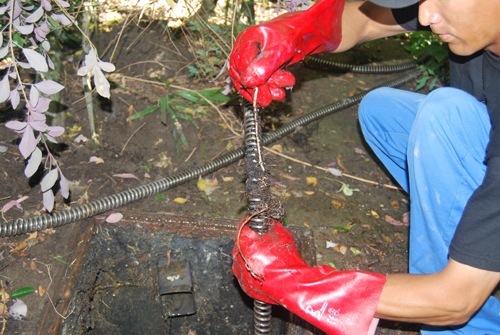 Extra lengths of the coil were then attached and re-inserted into the drain to make certain the blockage had been cleared. 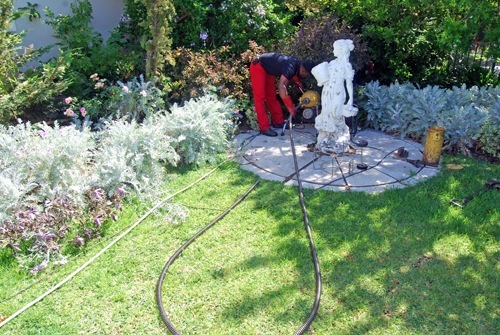 The extra lengths allowed the probe to go into the municipal line to check that it was clear. The next section to get sorted was the line from the kitchen that runs under the house. The same procedure was followed as before, with one person on the front and the other man working the machine. All sorts of unpleasant matter was extracted after a lengthy probe down the pipe. 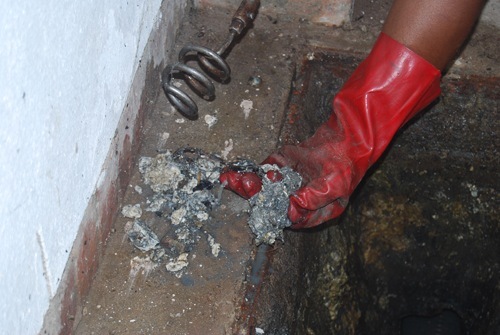 A special long-handled plunger was used to clear the grease trap outside the kitchen. 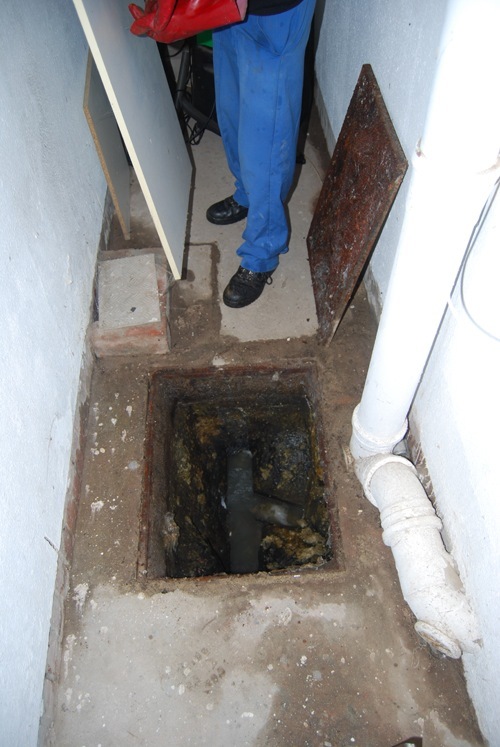 These guys are the experts, but they found it particularly difficult to clear the drain under the house. 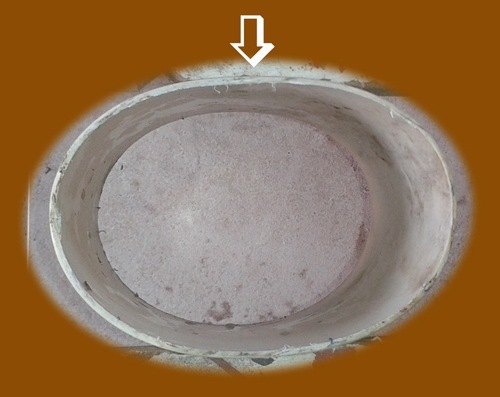 They explained that the reason they struggled was because, without a concrete casing (which should have been in place), the weight of the soil and the house above it has gradually, over time, made the pipe oval (or irregular) in shape, which can cause blockages … and clearly this is what has happened. 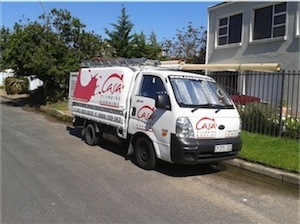 If you see what these plumbers have to go through to sort out our problems, they are worth every cent they charge. And they have smiles on their faces. Please get a plumber thay will be able to help you. Hi do u guys come out and do free quotes?i have a drain blockage in my kitchen and bathroom.None of the water seems to go down, everything overflows at the back of the house as soon as we flush the toilet,and maggots started to appear aswell.If possible could you tell me howuch more or less Im going to pay? Lauren we are not contractors, so no we don’t do quotes at all. 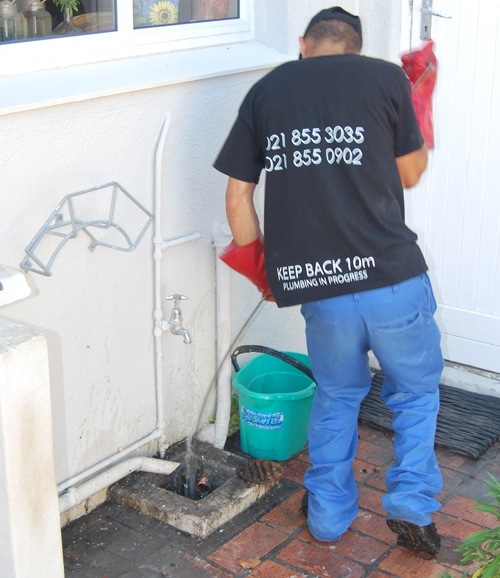 Your need a registered plumber. Bathroom Ideas DIY Plumbing-What is Legal.